Supernova was born in Belgium and lives in the city of Brussels. 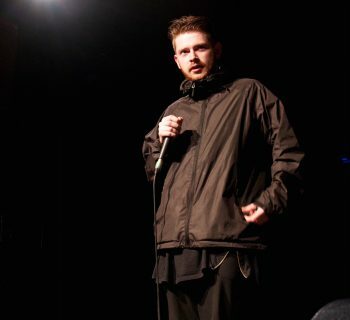 He discovered beatbox in 2010, "just by havin' fun with my friends," when someone told them what they were doing was beatboxing. After that, he discovered that it was a full discipline and started practicing. He later entered his first battle in 2013. As he battled in different European countries (France, the Netherlands, Germany, Bulgaria, Luxembourg, etc.) 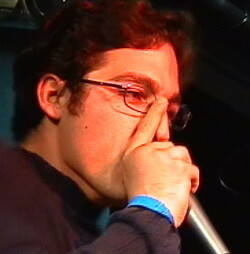 Supernova became an active part of the international Beatbox Family, and met many great beatboxers. 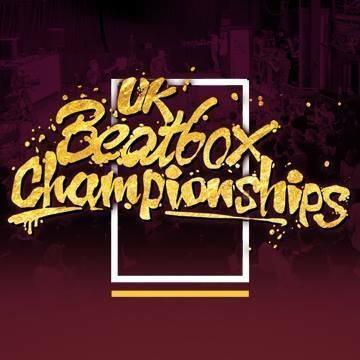 He has already been invited as a jury in a few battles (2017 Dutch championships) and he has also been an event planner, including for Fricaworld Beatbox Battle in 2015. 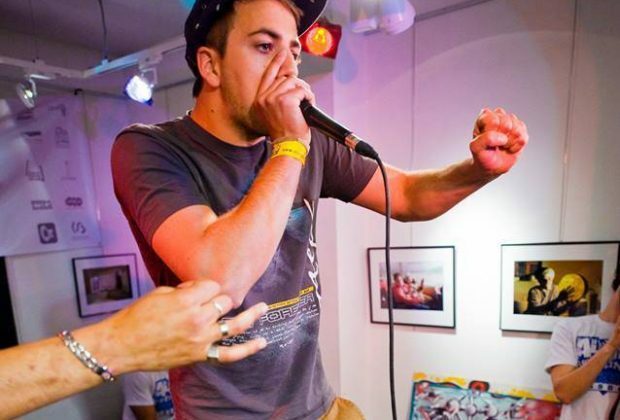 Supernova, along with fellow Belgium beatboxers, created the Belgian Beatbox Session (BBS), showcasing not only the Belgium beatboxers but many international beatboxers. 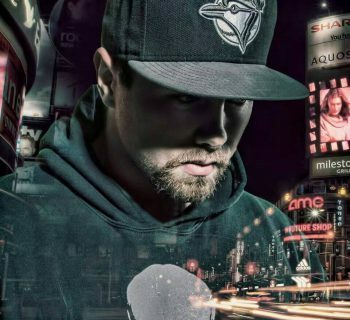 The channel was started in 2016 with Supernova and his friend, Max. In 2016, Supernova became the Belgium Beatbox Champion.